Can't find a driver for your Minolta Scan Speed ? 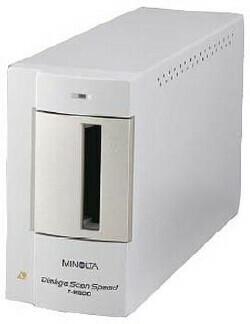 We reverse engineered the Minolta Scan Speed driver and included it in VueScan so you can keep using your old scanner. 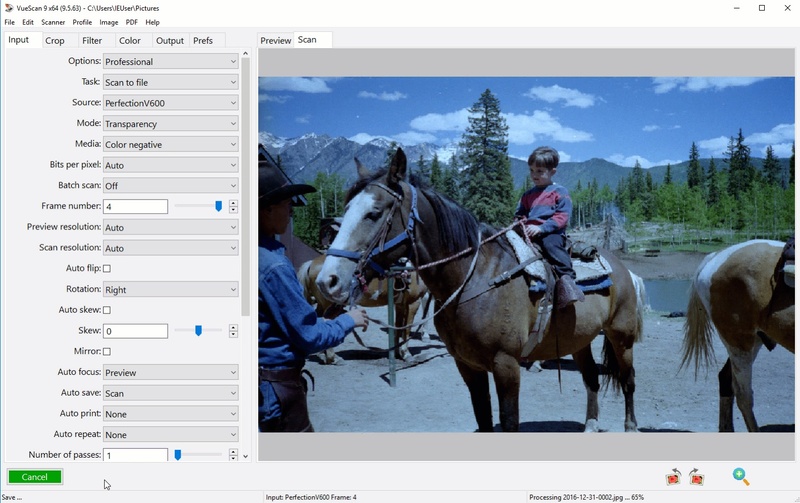 VueScan is compatible with the Minolta Scan Speed on Windows x86, Windows x64, Mac OS X and Linux. If you're using Windows and you've installed a Minolta driver, VueScan's built-in drivers won't conflict with this. If you haven't installed a Windows driver for this scanner, VueScan will automatically install a driver.